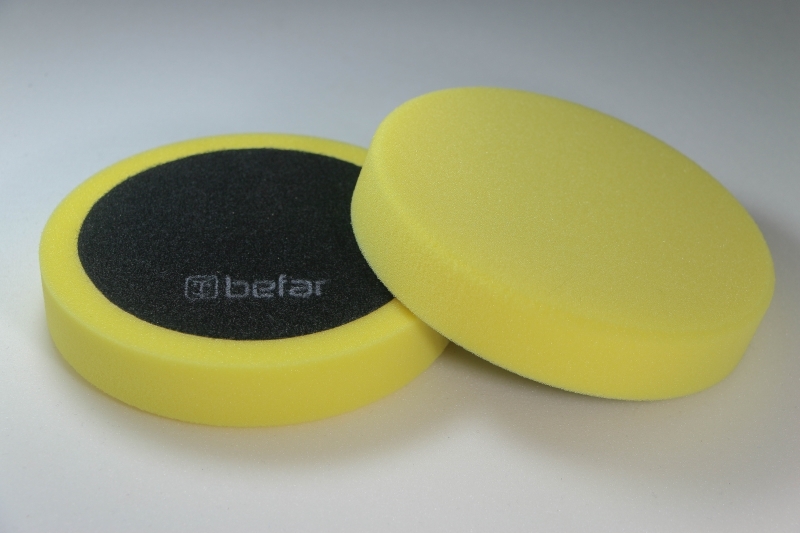 Use with 125mm, Velcro basic pad or 125mm, Velcro basic pad soft. 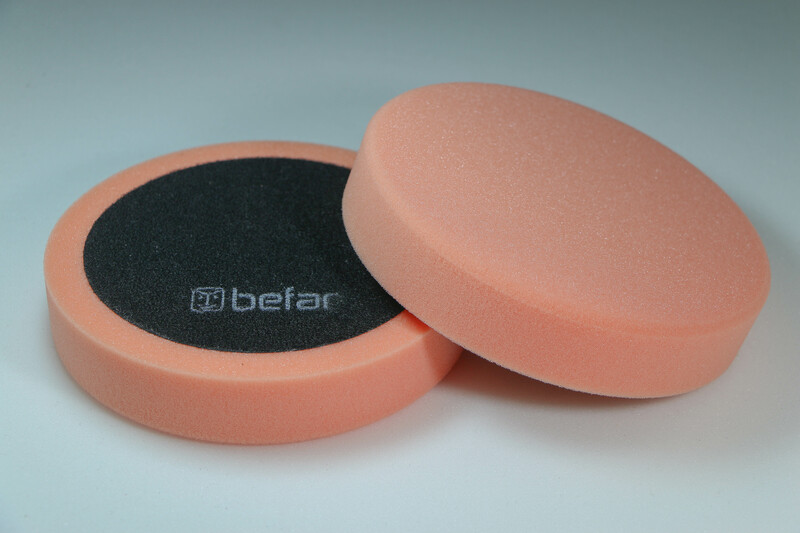 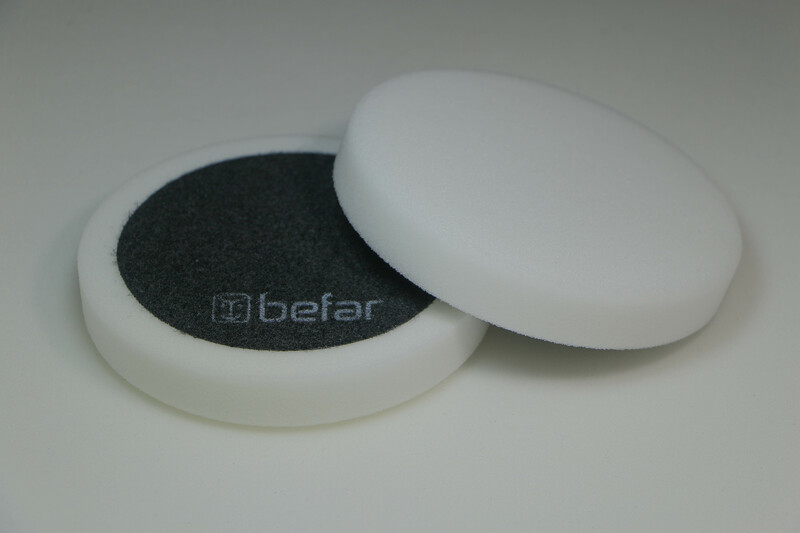 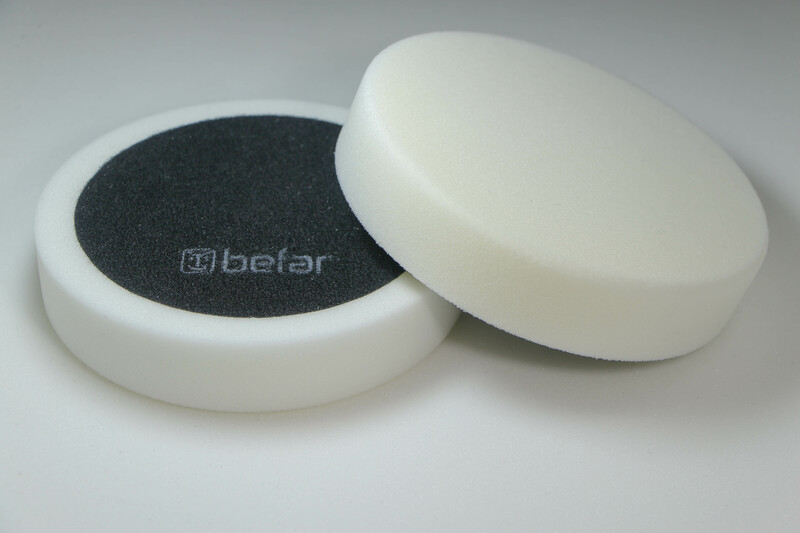 Use with 125mm, Velcro basic pad or 125mm, Velcro basic pad soft the surface heating will be more slowly and amount of compound usage will be less. 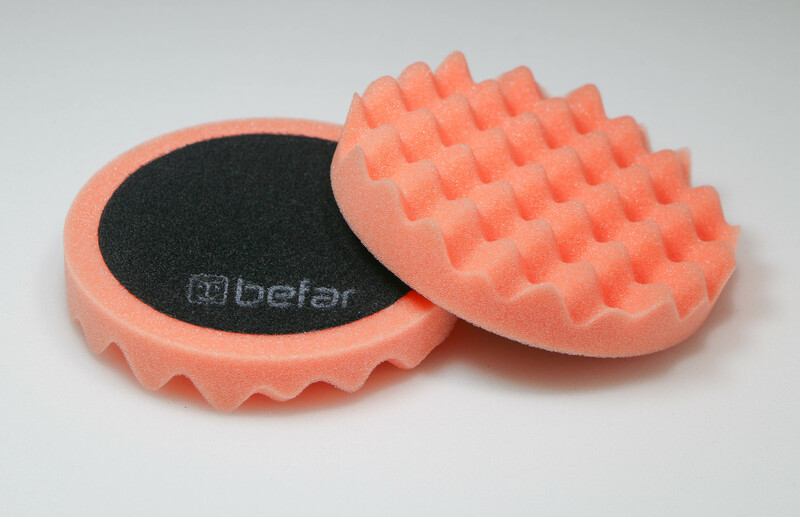 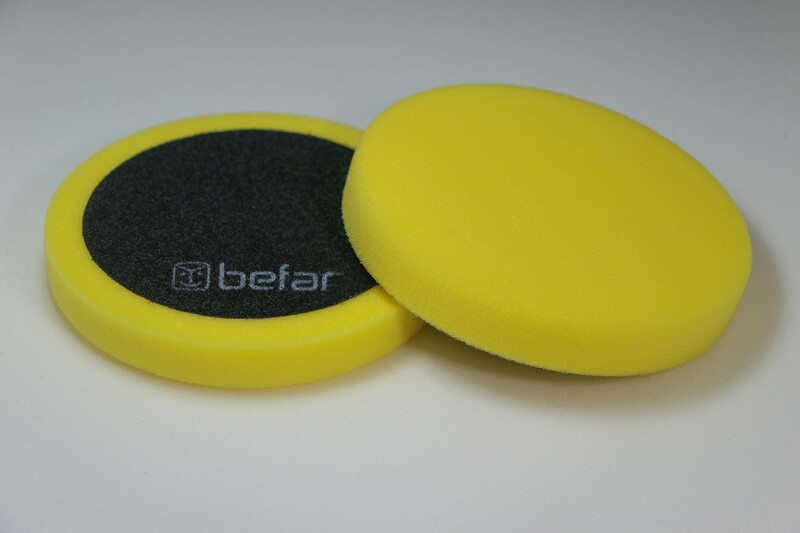 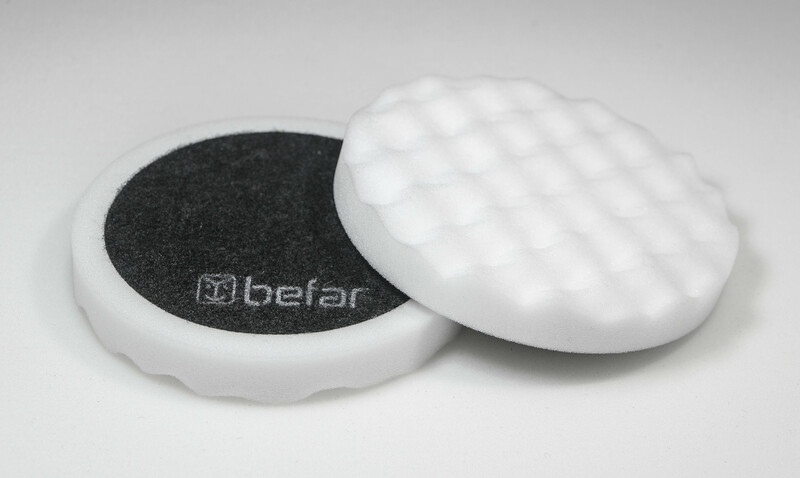 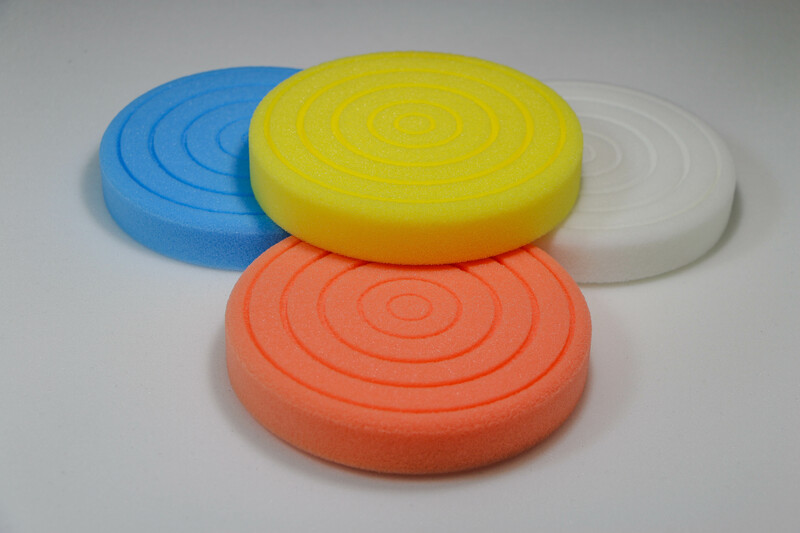 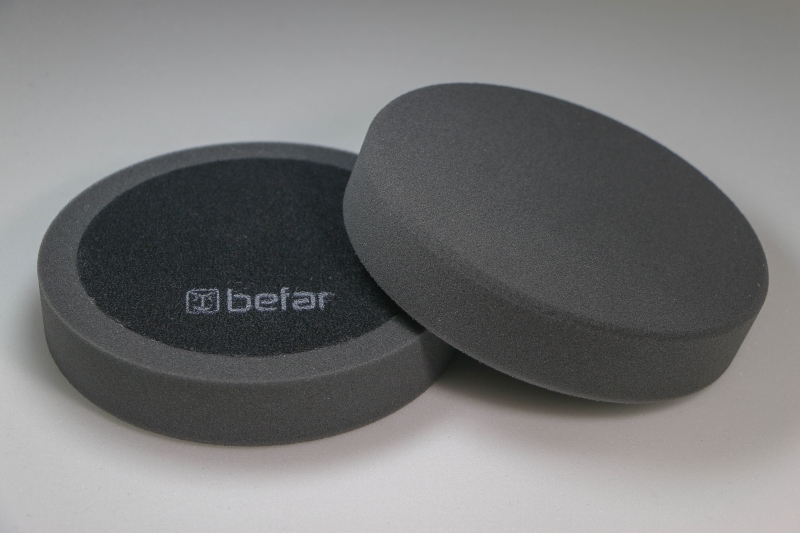 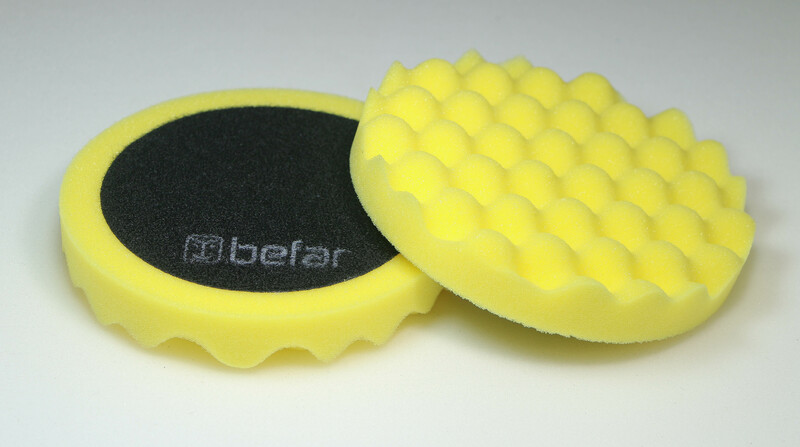 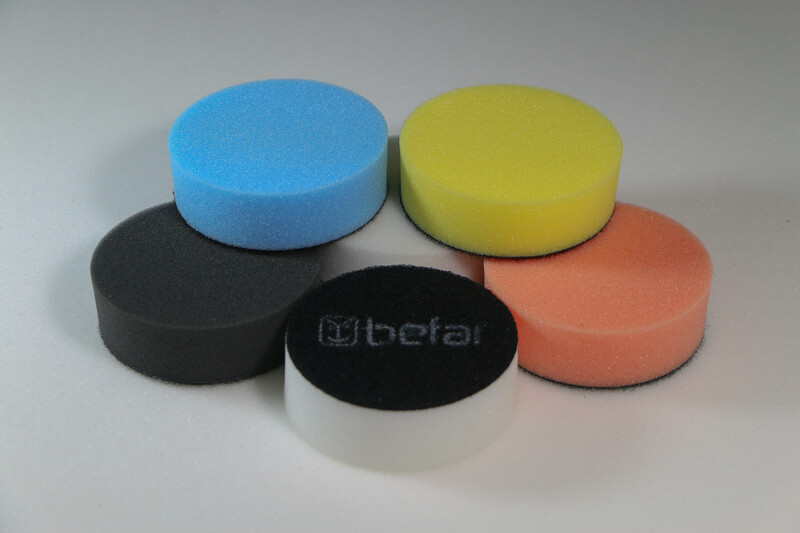 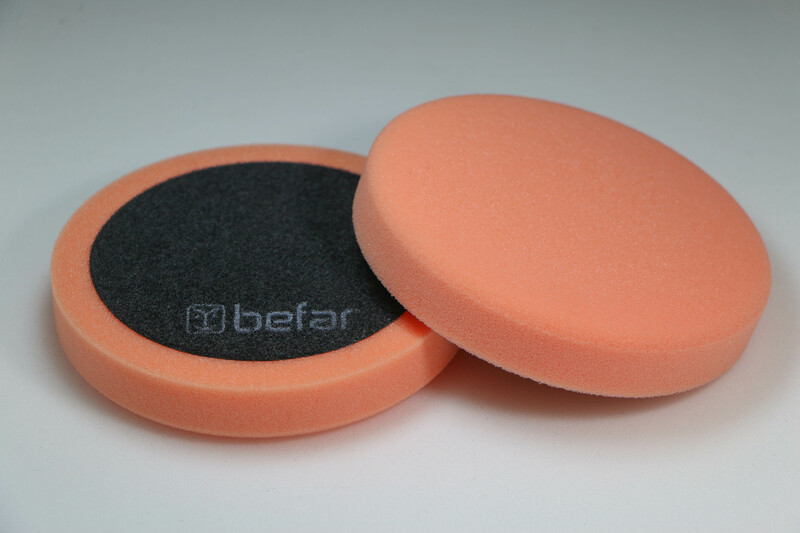 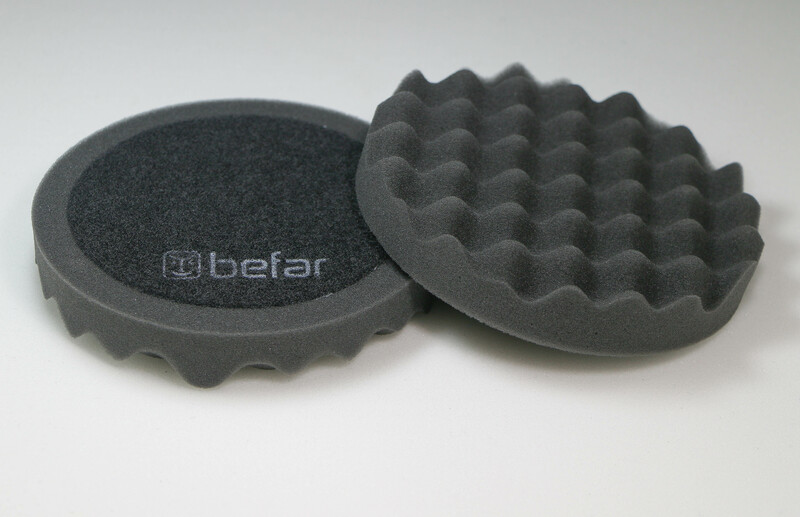 Use with 75mm, Velcro basic pad or 75mm, Velcro basic pad soft. 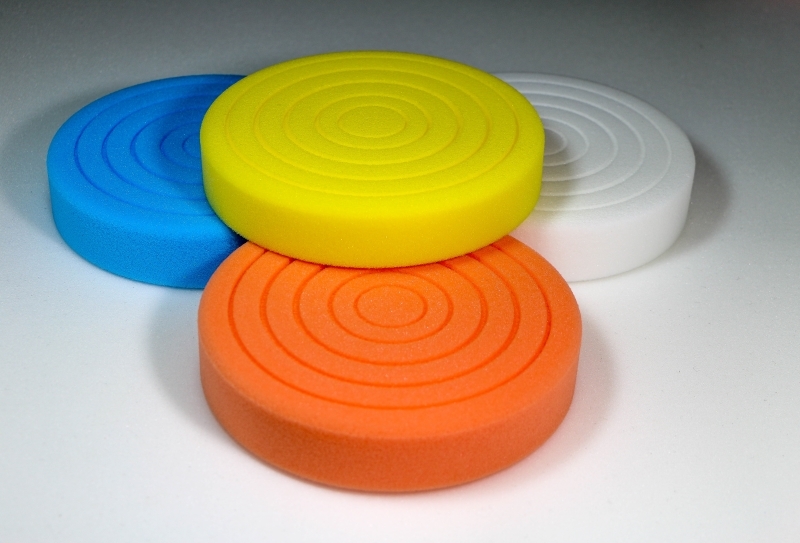 Use with 150mm, Velcro basic pad or 150mm, Velcro basic pad soft. 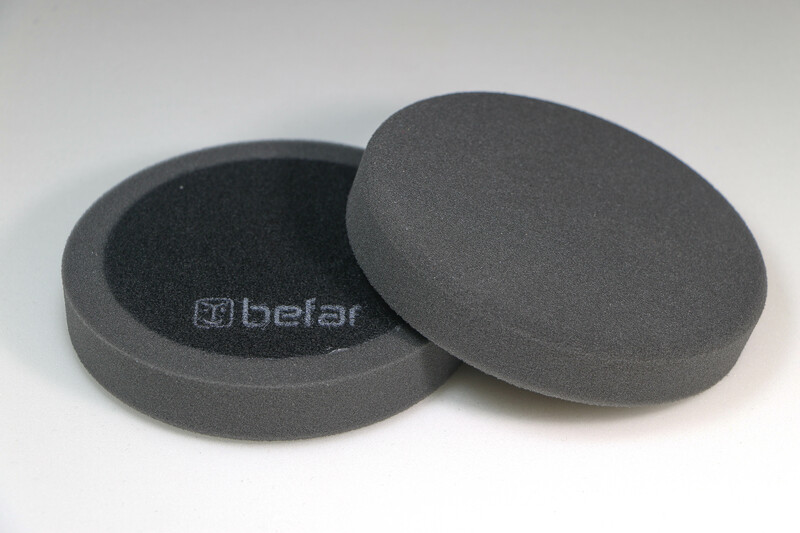 Use with 150mm, Velcro basic pad or 150mm, Velcro basic pad soft.- the surface heating will be more slowly and amount of compound usage will be less.